Denarau Island provides visitors with a wide variety of local activities either within your resort accommodation or around the island. 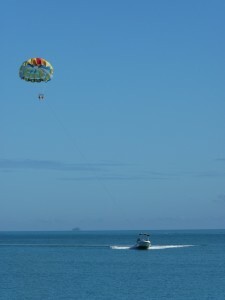 Ranging from Golf, tennis and watersports, to relaxation and pampering. 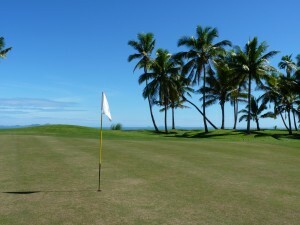 The Denarau Island Golf & Racquet Club is an Internationally recognised Golf course, hosting many events throughout the year, as well as being available for guests tot he island to enjoy a relazing game or two. If you wish to venture further afield, then Denarau Islands’ own Port is your main departure point for trips to the surrounding islands. Having this facility at your doorstep gives you access to the fabulous aquatic experiences available to you in Fiji.